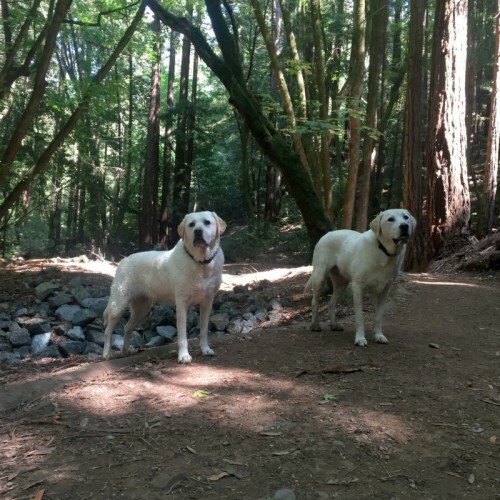 6 Quick Tips When Camping With Dogs! Summer is here and many dog owners love to go camping and bring their dogs along. While most dog owners know what to do when taking their dogs camping, below are some very important tips to remember. It is always better to be safe and pack extra supplies, leashes, and water bowls for your dogs to be prepared. If your dog runs ahead and doesn’t know how to act when off-leash, then don’t take your dog camping with you. Either make sure that you train your dog knows how to come to you when is called or make absolutely sure that they’re on a leash at all times. Even then, they can run off. 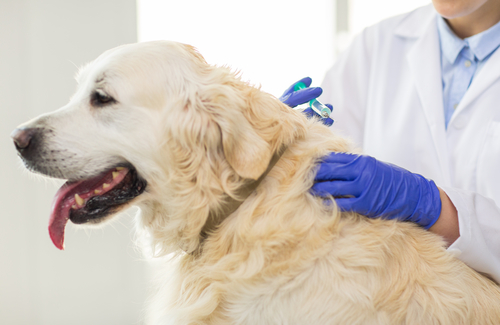 If your dog gets into a fight with another animal (or a person), the central issue will become whether your dog has had his or her rabies shots. If you stay at a campground that has a demanding pet policy, you’ll need to verify your dog’s vaccination records. 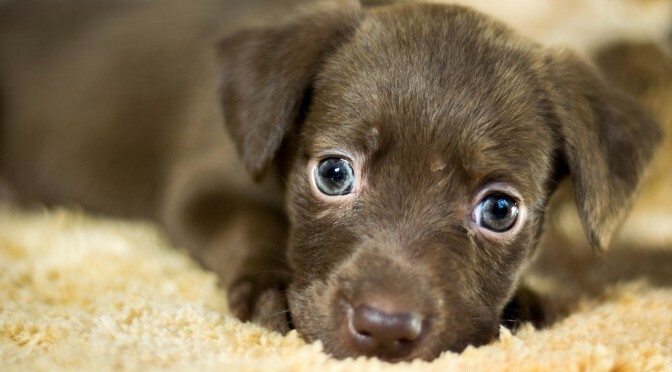 It is also important in case your dog gets bitten by a squirrel or rat to make sure that your pup does not get infected. 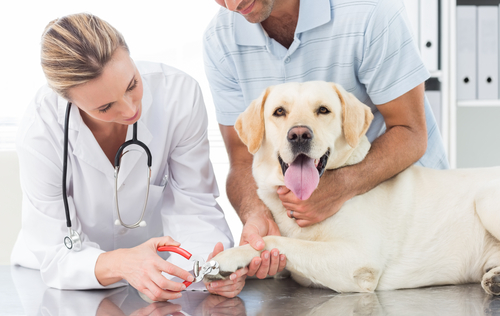 If a medical crisis occurs while at home, you drive to your local veterinarian. But if you’re heading down a dark highway in a strange town, it will seem like a bad dream. In the meantime, your ability to provide competent first aid could save your dog’s life. But, as always, take your vet’s phone number with you in case you need it. Even if a park claims they’re pet–friendly, always call ahead to confirm their policy regarding your dogs. Sometimes pet- friendly camps mean only dogs weighing under 20 pounds. If you can find out ahead of time about the dangerous wildlife, treacherous plants, unpredictable weather conditions, and demanding environmental challenges of your environment, you will be better prepared. Have a plan (for your dogs) in case of a flat tire, a serious accident, or any other emergency that might occur. You want to be prepared with leashes, extra carriers, or blankets in case of an unforeseen emergency, just as you have a spare tire in the trunk. Always better to be safe! Try “preparing for the unexpected” when you don’t tow a car! I was constantly worried about that when I had a cat! But I soon learned, “If you need it, it will be there for you.” I had ways to get my cat to care when needed….